An easy and secure FTP alternative anyone can use. Connect with SFTP, FTPS or FTPES for added security through FTP clients. experience is about to get better than ever. 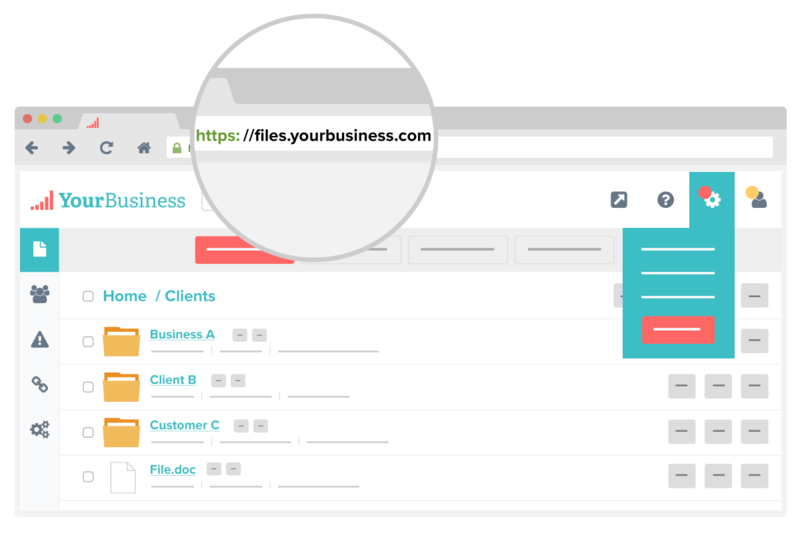 Being able to access files from anywhere is a business necessity. With FTP Hosting, you can enjoy the convenience of having all of your files securely hosted on an FTP server that can be accessed through a web browser or FTP client. Remote access and working from home can be as seamless as it is in the office. Anonymous uploads can be enabled and share links can be customized with security permissions that expire as well as download limits. Activity is tracked and logged for everything. Want to learn about additional security features? 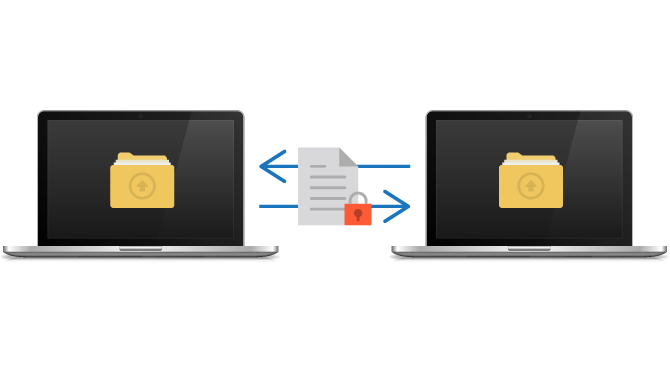 How users connect is up to you -- choose between FTP, SFTP and FTPS for your choice of uploading, downloading and sharing. Files are encrypted at-rest and in transfer for absolute security. FTP Hosting helps your files remain safe while giving users the easy access they need for increased productivity. 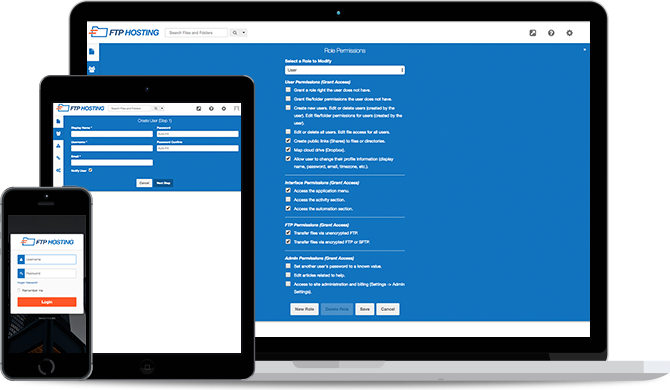 Customize your FTP site with everything that makes your company unique. Create a custom domain and add the branding, colors and logo that your customers know and trust. FTP Hosting disappears while your company stands out with an accessible and secure FTP hosting service that looks exactly like you. Want to discover all of the features? Ready to organize your business?